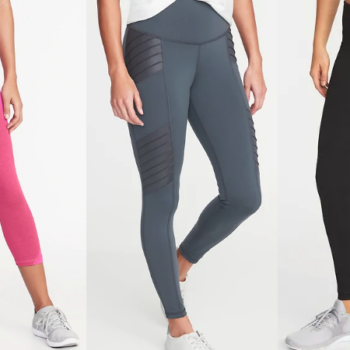 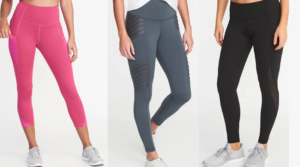 Old Navy Women’s Compression Leggings Only $10 (Regular $35.99) in Sizes XS – 4X – Today Only! 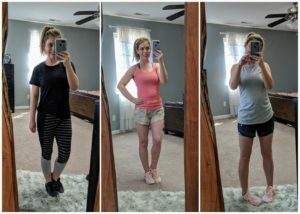 I tried the one piece swimsuit going viral on Amazon….and here’s what happened! 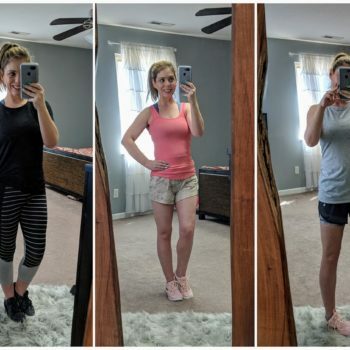 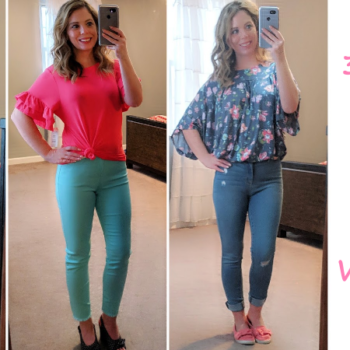 I Tried Three Different Workout Outfits from Walmart and Here’s My Honest Opinion! 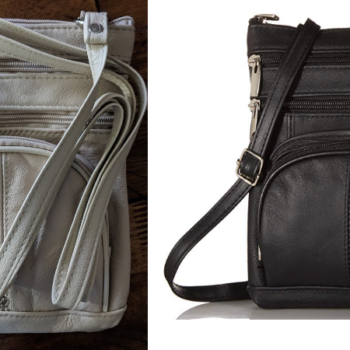 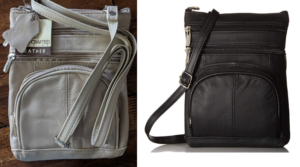 Roma Leathers Genuine Leather Multi-Pocket Crossbody Purse! 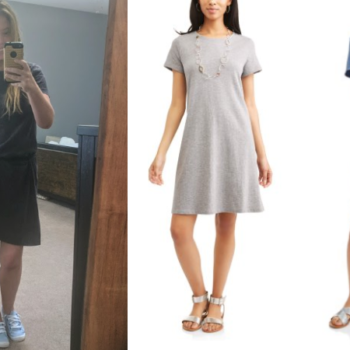 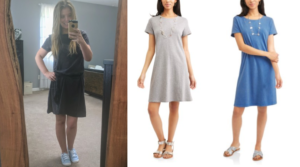 I tried the $10 Time and Tru T-Shirt Dress from Walmart and here’s what happened…..